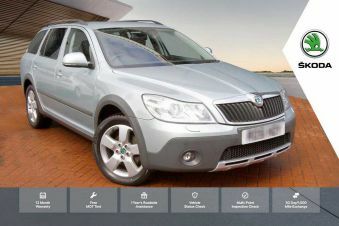 Find your dream Skoda car today at Carsnip. 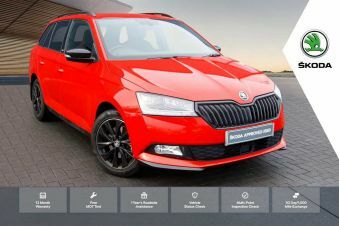 We’ve got over 12,306 used Skoda vehicles available, and our intuitive search system means that you can make the best decision in the easiest way. We’ve made buying your next car easy. Browse over 12,306 vehicles below. 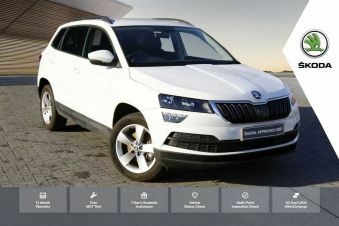 Skoda, owned by Volkswagen Group, represent the value arm of that company. Nonetheless, they have many superb cars across their range. 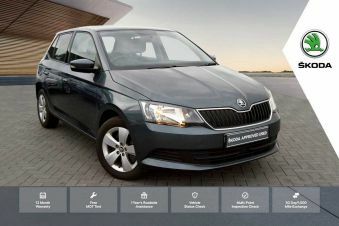 Not least the Skoda Superb, which delivers an executive saloon for an inexpensive price. Also available in an estate version, it’s hard to find a better family car. 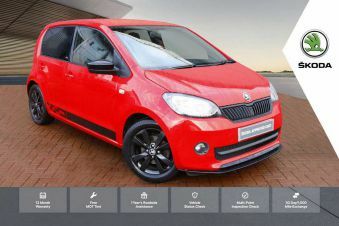 For a great city car, the Citigo is affordable to buy and cheap to run, features which extend to cars across their range, such as the mid-size Octavia.